On off-duty NYPD officer was brutally beaten on the street, in front of his wife and the only thing worse than the disturbingly graphic video of the beating is the reaction of the spectators as they cheering the man beating the cop on. The officers name is Sgt. Mohammed Deen and he is an 18-year veteran with the NYPD. His attacker has been named as Hayden Holder and the incident occurred in Queens South Richmond Hill neighborhood on Sunday night. 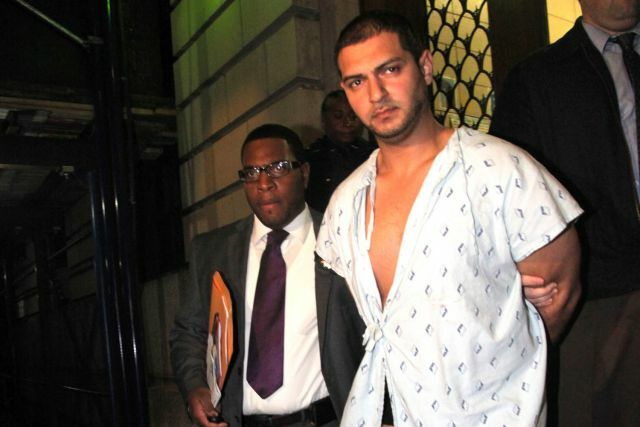 Deen is stable but in a medically induced coma, according to TheBlaze. 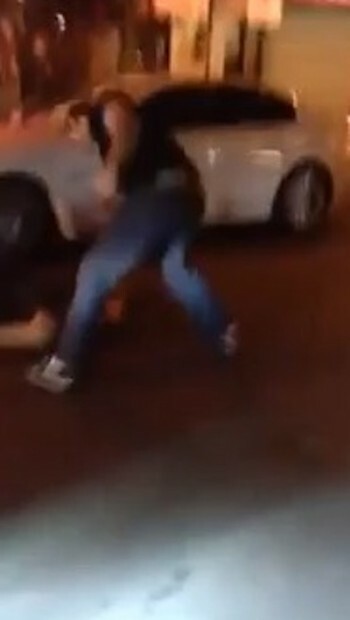 The man filming the graphic incident says, “that (n-word’s) dead!” Deen, on the pavement, doesn’t move. Holder moves on to punch the driver’s side window of the car where Deen’s wife has protected herself, before going back to Deen, picking up his head and slamming it back on the pavement. The video below is extremely difficult to watch, there is extreme language and graphic violence and it is suggested this not be watched with any children in the room.